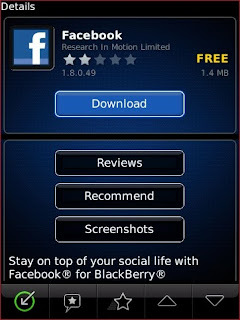 Along side the Facebook website upgrade, the iPhone and BlackBerry mobile Facebook applications have also been upgraded to versions 3.2 and 1.8.0.49, respectively. 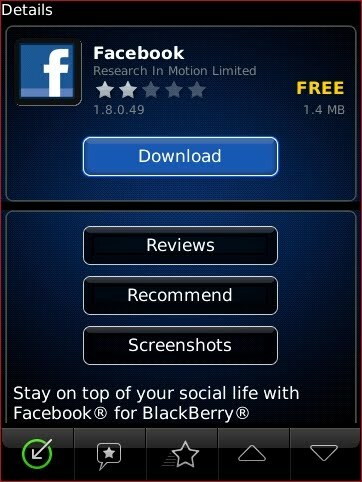 Use the App Store and BlackBerry App World to install or upgrade your software now. If you don't want to use Facebook Places, or you want to keep your friends from checking you into Places, be sure to update your Facebook privacy settings. 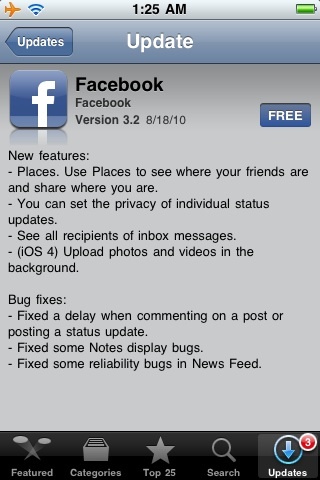 The iOS edition of Facebook has been updated again. This time to version 3.2.1. 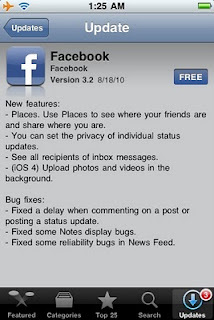 This latest updates includes "bug fixes" and limited the Places feature to iDevices here in the United States for the time being.